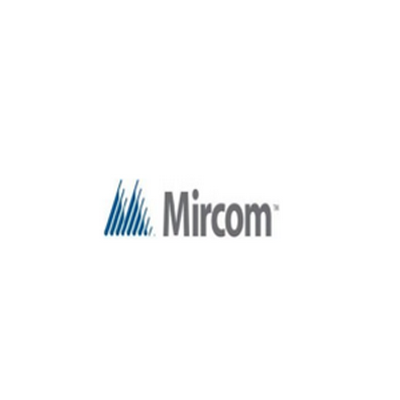 The Mircom Group of Companies (MGC™) is North America’s largest independent designer, manufacturer and distributor of advanced Fire Detection & Alarm, Voice Evacuation & Communication Systems, and Controlled Access & Security solutions, serving the global marketplace for over 20 years. 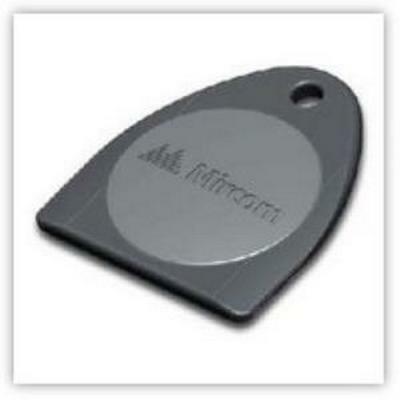 MGC™ owns the Mircom, Secutron, and Summit branded line of products. With corporate headquarters located in Toronto (Vaughan), Ontario, Canada and Niagara Falls, New York, U.S.A., MGC™ operates a dedicated network of sales and service branch offices throughout North America and abroad, under its Mircom Engineered Systems brand (Mircom ES™). Mircom ES™ comprehensive list of services include: Project Sales and Support, System Verification and Inspection, and Maintenance & PMA. Mircom TX3-P300-HA Mini Mullion Mount Reader, 3.2" x 1.7" x 0.7". The MR-2306-DR and MR-2306-DDR are equipped with six Class "B" (Style "B") initiating circuits and two Class "B" (Style "Y") indicating circuits rated @ 1.7 Amps maximum. 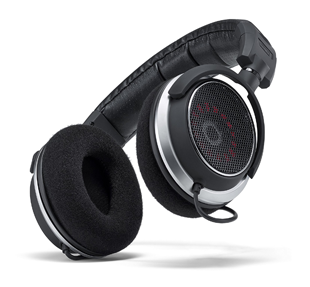 (Total of 5 Amps) The MR-2306-DDR is equipped with a built-in UDACT/Digital Communicator. One MR-2300-A Six Initiating Circuit Class "A" Converter Modules may be used for Class "A" (Style "D") wiring of the initiating circuits. One MR-2300-NC2 Two Indicating Circuit Class "A" Converter Module may be used for Class "A" (Style "Z") wiring of the indicating circuits. The cabinet will support up to 12 AH batteries. 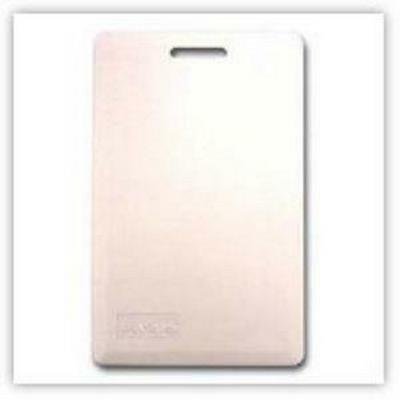 The panels can be semi-flush mounted with the optional MR-2300TRB trim ring. Note: Not ULC listed. Two Door Controller Panel with IP capability, Order TX3-IP Module for TCP/IP. Mircom’s TX3-CX-2K-A is a powerful hybrid IP and RS-485 networked two door controller that will manage up to 126 doors using the RS-485 network. Use TCP/IP and the system is virtually unlimited. Simply add a TX3-IP module to the panel for TCP/IP networks. The TX3-CX-2K-A Kit comes complete with one TX3-CX controller, two TX3-P300-HA readers, a configurator software on a flash memory stick and a USB cable for programming. 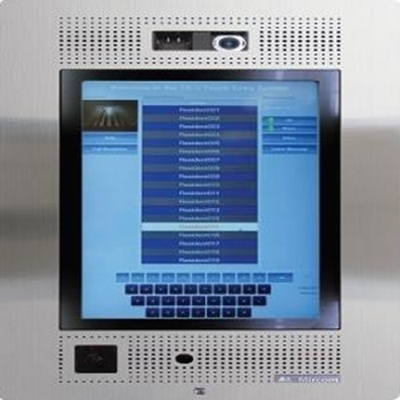 The TX3-CX-2-A controller has a unique feature of being compatible to the entire family of TX3 platform solutions from voice entry, elevator restriction and wireless Aperio locksets. Unlike other platforms, the TX3 will meet the basic job requirements and accomodate other elements of an intelligent building as the needs arises. 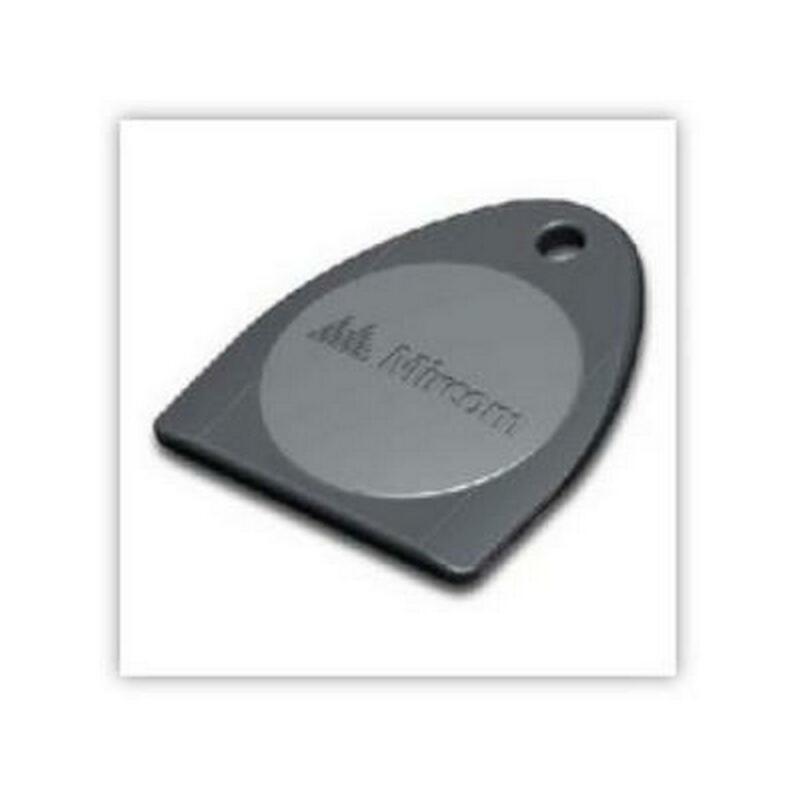 The access control kit includes two TX3-P300-HA proximity card readers that deliver exceptional value without compromise on quality, durability, and performance. 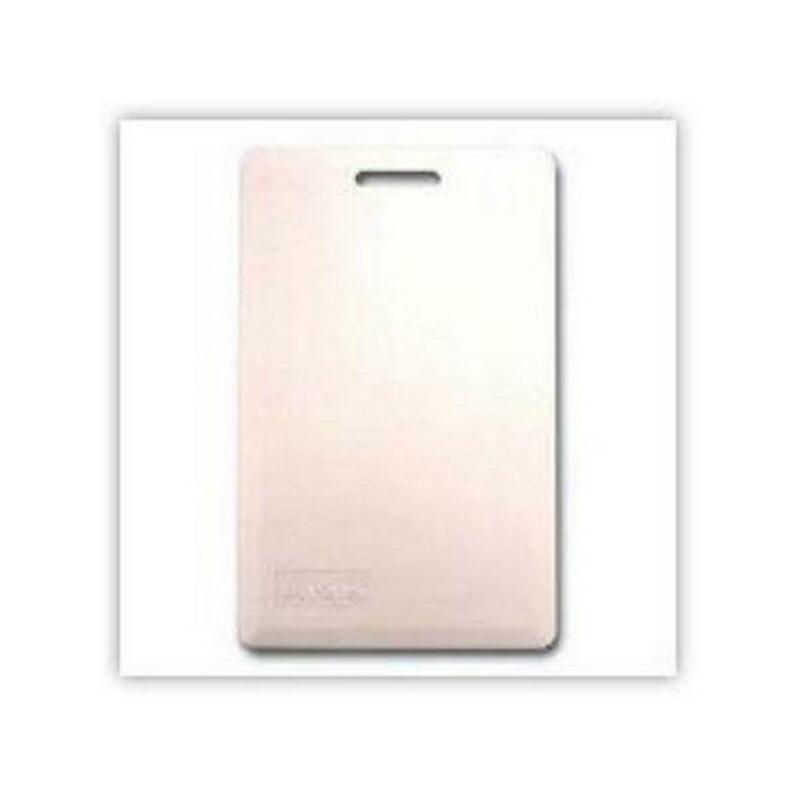 The TX3-P300-HA proximity card reader comes in an attractive, slim line dark grey enclosure. The reader may be mounted on a metal door frame, a window mullion or directly to an interior or exterior wall or cabinet. 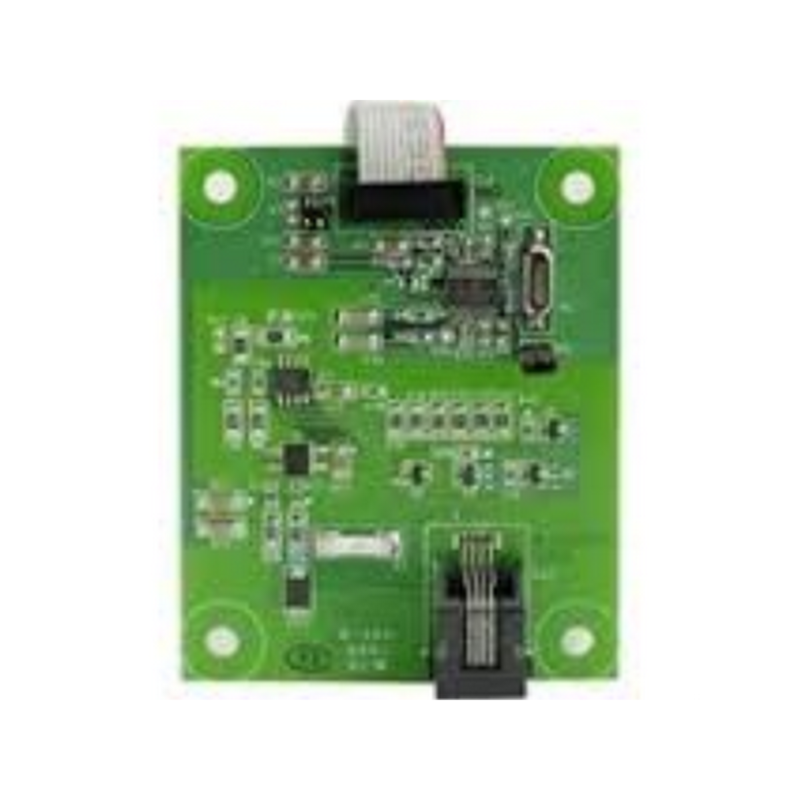 The electronics of the TX3-P300-HA reader are encapsulated in a UL approved epoxy resin potting compound to seal them against adverse environmental conditions. The TX3-P300-HA proximity card readers are metal compensated, resulting in minimal loss of read range and provide ease of installation in various door access applications. The TX3-Touch Series also includes flush mount enclosures for indoor wall mount applications. 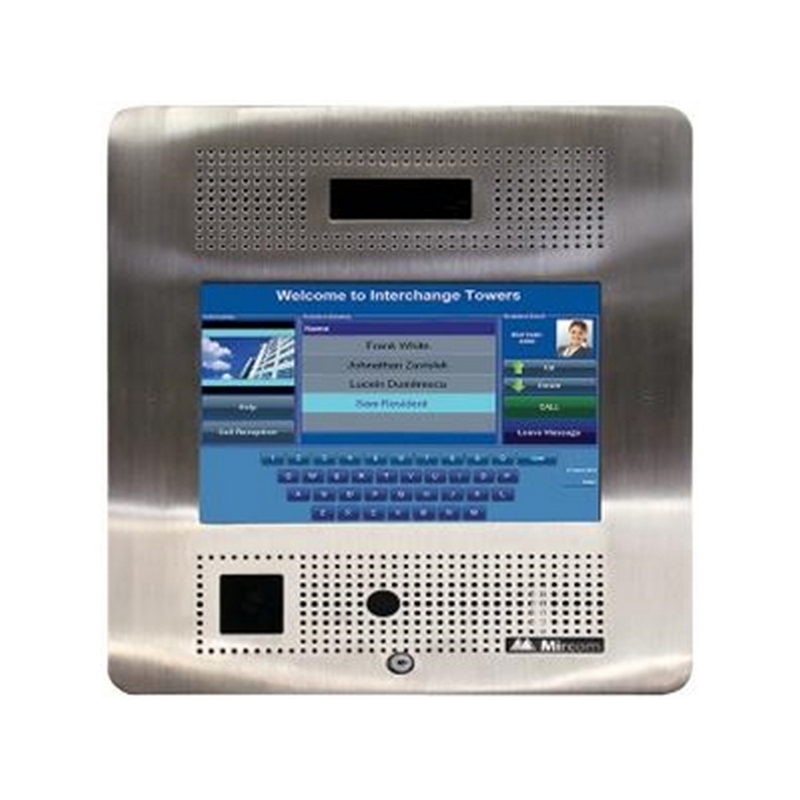 The unit have the same features as the kiosk version and the stylish faceplate is designed to blend with virtually any lobby décor. 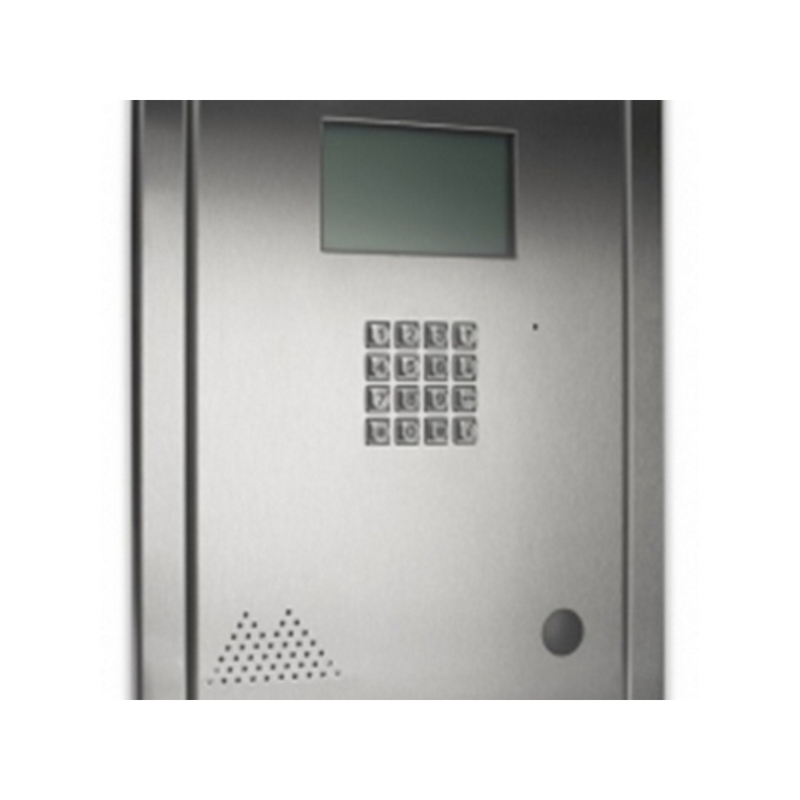 Mircom’s TX3-Touch Series Telephone Access Systems are the most advanced visitor management and security systems available on the market today. 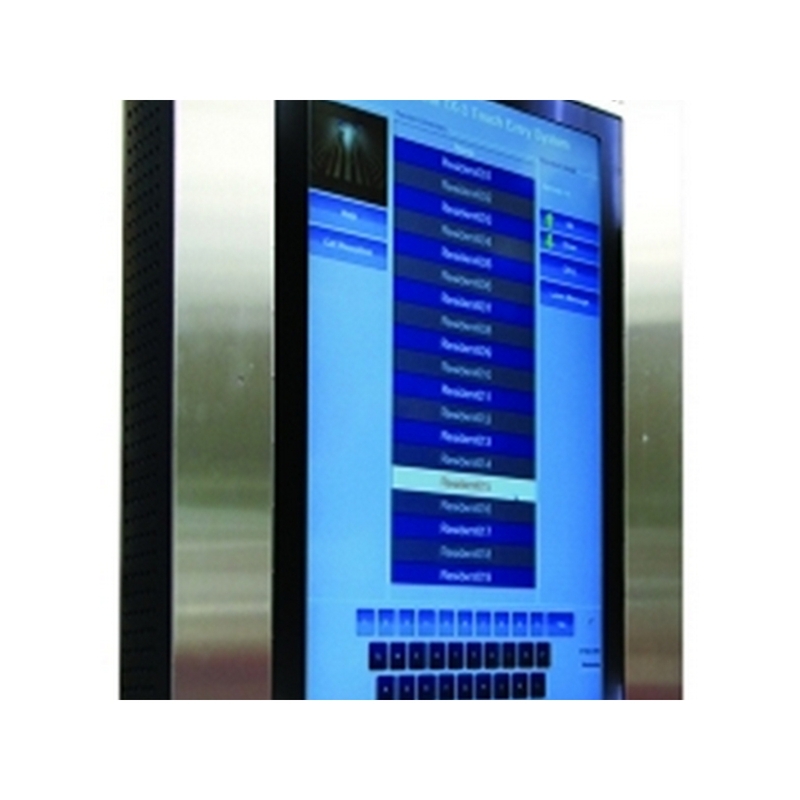 The TX3-Touch Series flush mount unit is designed to provide primary resident/visitor access control for condominiums, apartment buildings, office buildings and industrial buildings. 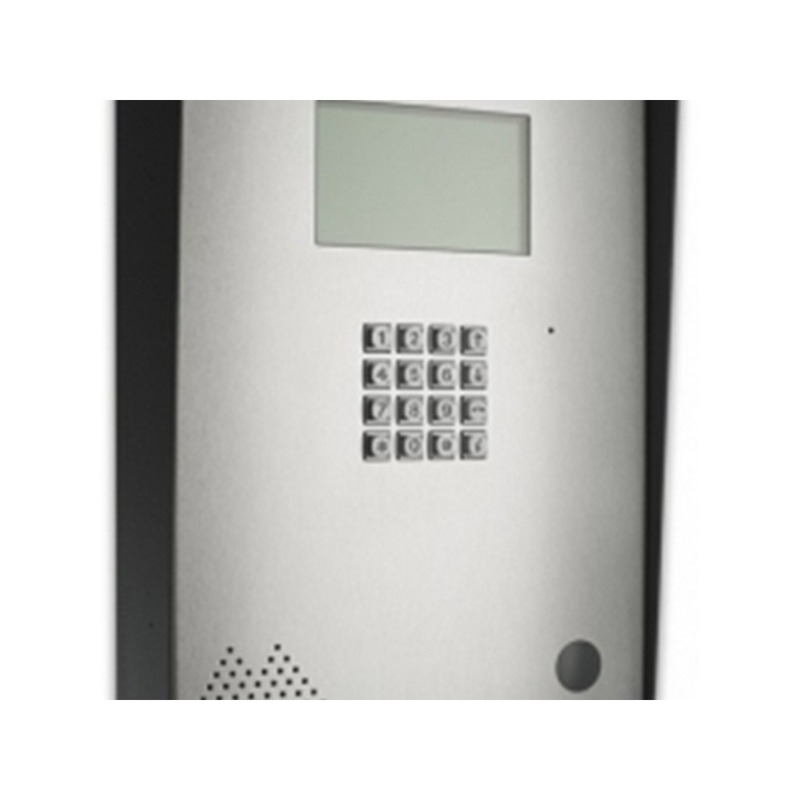 The TX3-Touch Series allows building residents to communicate with visitors and grant or deny entry into a complex. 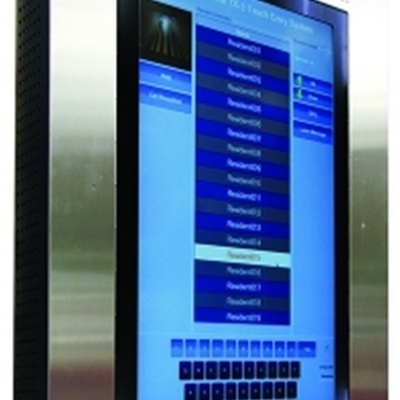 The TX3-Touch unit can be fully customized to display residential or commercial building directory listings as well as promotional or site specific information. 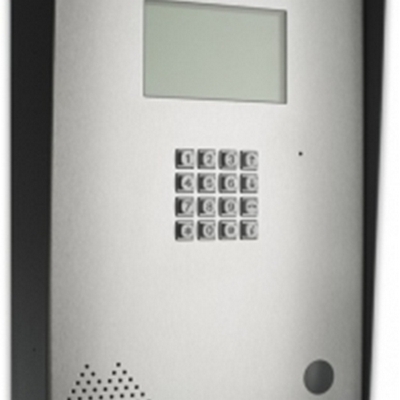 In addition the TX3-Touch Series has provisions for a built-in camera, postal lock, card access control and elevator restriction. The TX3-Touch Series flush mount unit is constructed of a heavy gauge stainless steel and is designed for indoor applications. 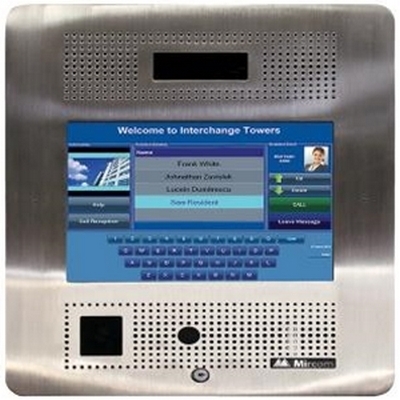 The TX3-Touch Series user interface is built on top of the Intel Atom architecture running a reliable and proven windows based operating system to offer the most feature rich system on the market. 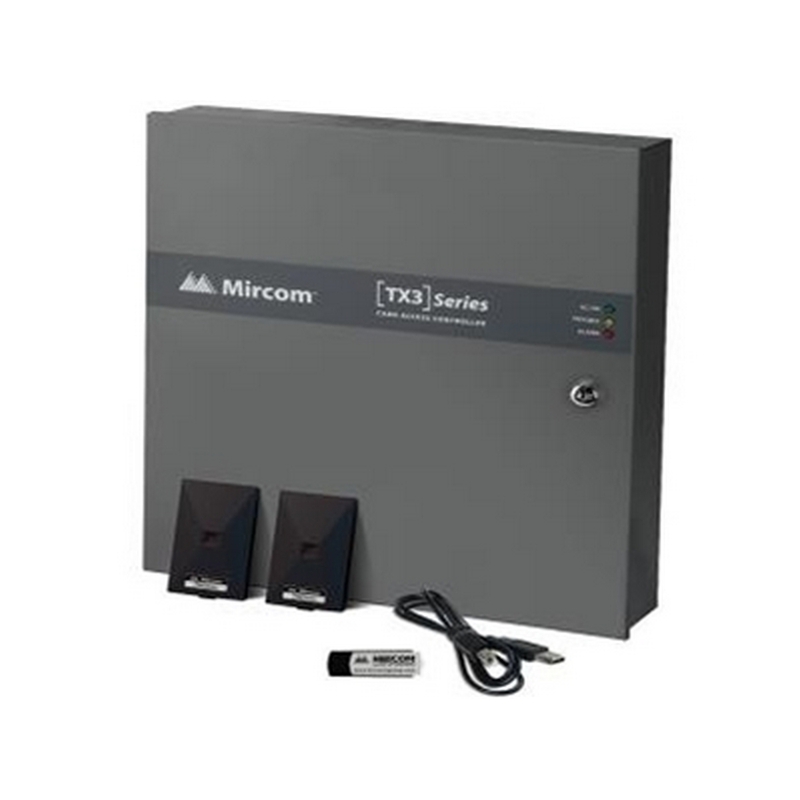 For ADC/NSL telephone interconnectivity, the system uses Mircom’s reliable interface modules sold to thousands of buildings around the world for over 25 years. Mircom’s 22” Touch Surface Mount Telephone Access System is designed to provide a visually stunning and intuitive user-experience. 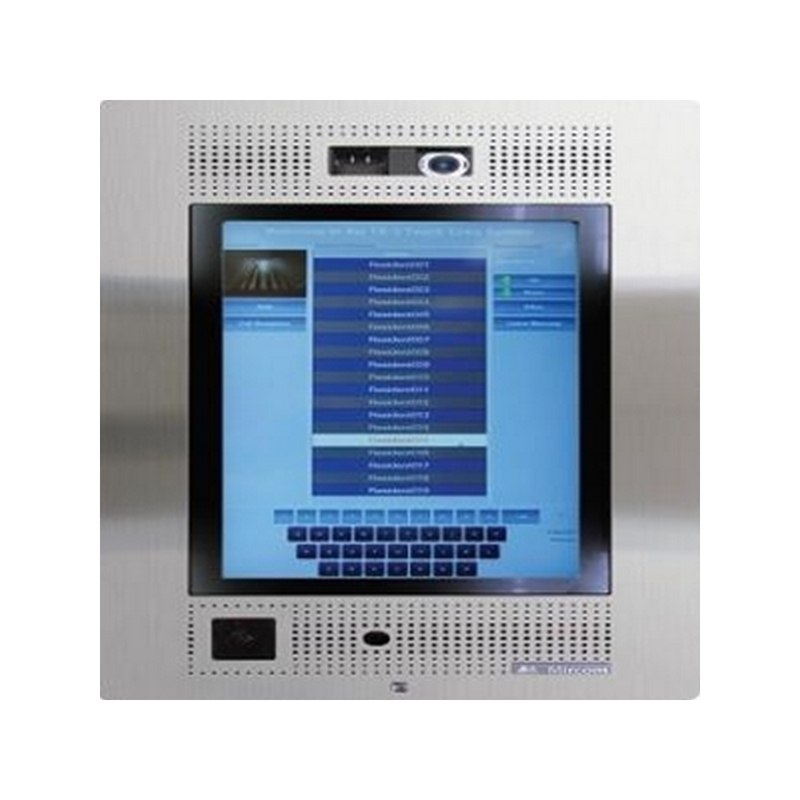 The system brings a number of innovative new features to provide a fully customizable solution for occupant and visitor access control in condominiums, apartment buildings, office buildings, gated communities and industrial buildings. The 22” full color touch display provides ultra-wide viewing angles, which is sure to impress visitors & occupants alike. 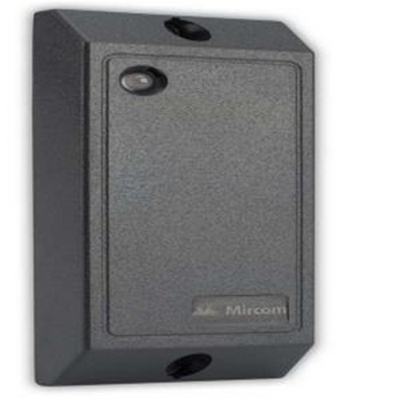 Mircom's 22 Tough Telephone Access System is designed to provide a visually stunning and intuitive user-experience. 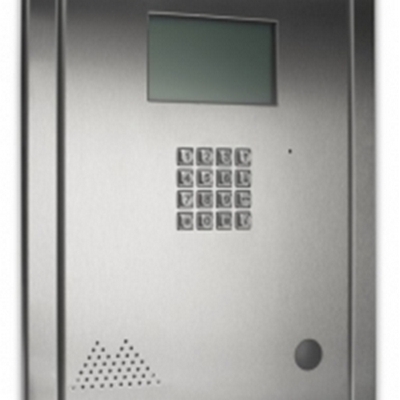 Mircom’s TX3 Hands Free Electronic Directory Telephone Access Systems are designed to provide primary resident/visitor access control for condominiums, apartment buildings, office buildings, gated communities and industrial buildings with up to 1000 residents or users. Available in a surface Universal enclosure and a flush Continental enclosure, these units come complete with a microphone, tamper resistant speaker and have provisions for a postal lock and color camera to be installed. The Universal Series enclosure features a built-in rain hood and is constructed of a heavy gauge stainless steel. This unit can be used in a lobby or outdoors and supports surface, semi-flush or pedestal mount applications.The Continental Series enclosure is constructed of a heavy gauge stainless steel and is primarily designed for indoor applications. 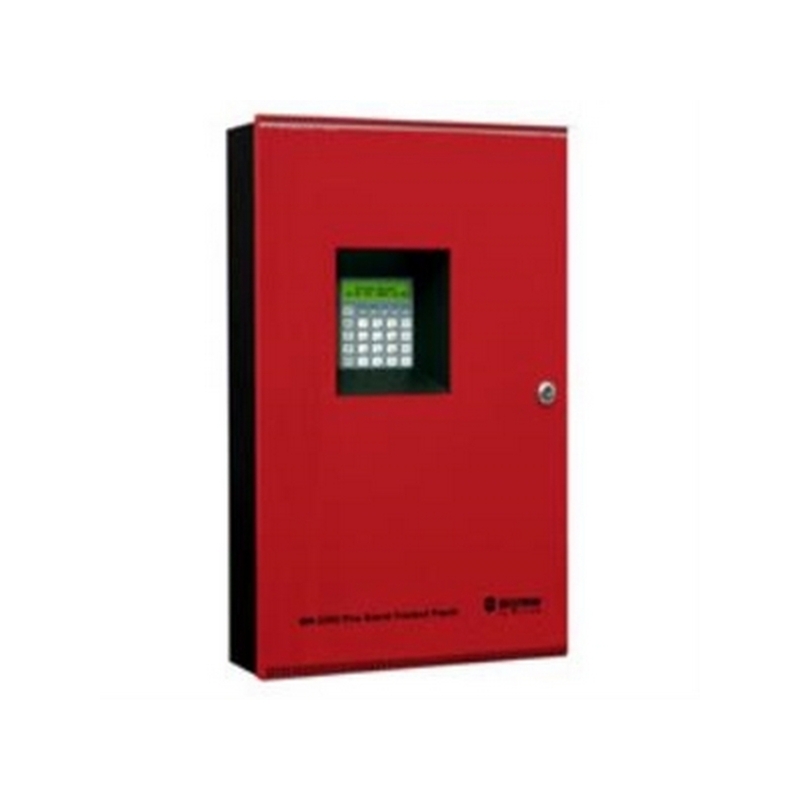 These TX3 systems feature a large back-lit 8 line by 20 character electronics LCD display that scrolls a banner message as well as the resident names and dial codes. 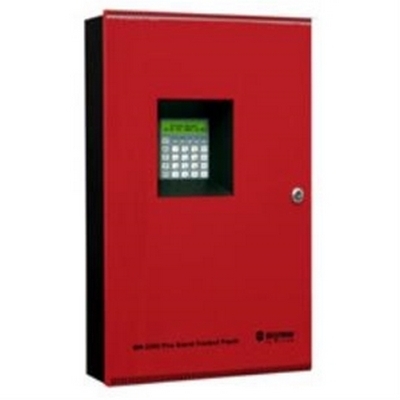 The enclosures also feature a 16 digit backlit telephone style keypad with dedicated operational buttons for Page Up, Page Down, Call and Info. In addition, the system features a configurable multilingual display and voice prompts with a choice of English, Spanish, or French-Canadian. 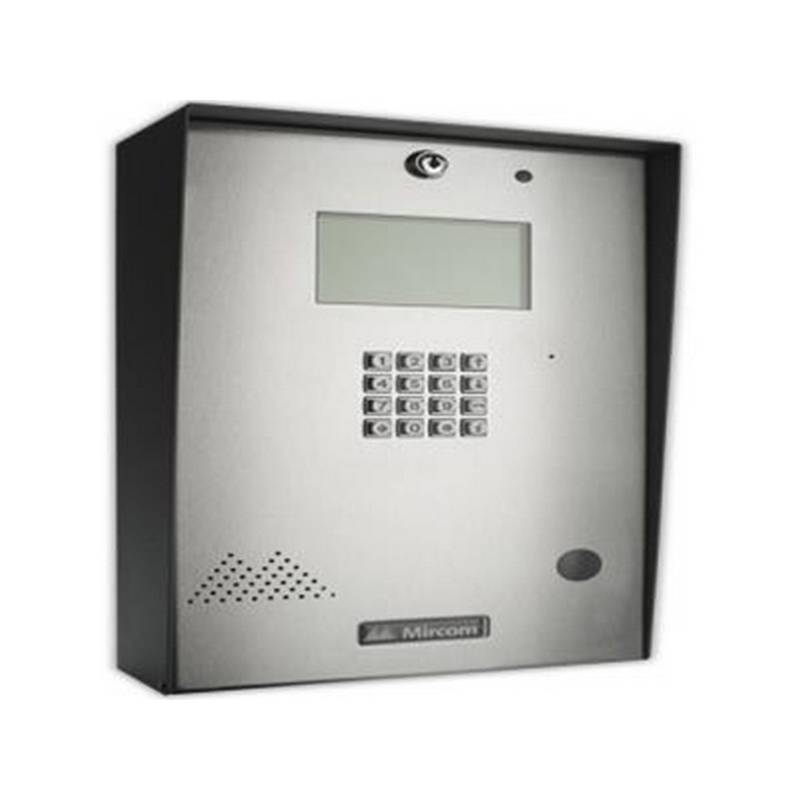 These systems are programmable via the built-in keypad or using a computer with the optional TX3 configuration software. In addition the systems can also be configured remotely using the TX3 configuration software and the TX3-MDM Modem Module. 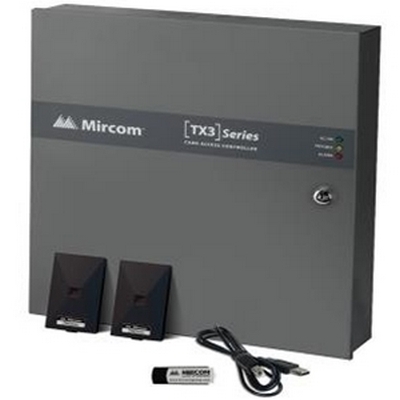 Mircom’s TX3 Electronic Directory Telephone Access Systems are designed to provide primary resident/visitor access control for condominiums, apartment buildings, office buildings, gated communities and industrial buildings with up to 200 residents or users. 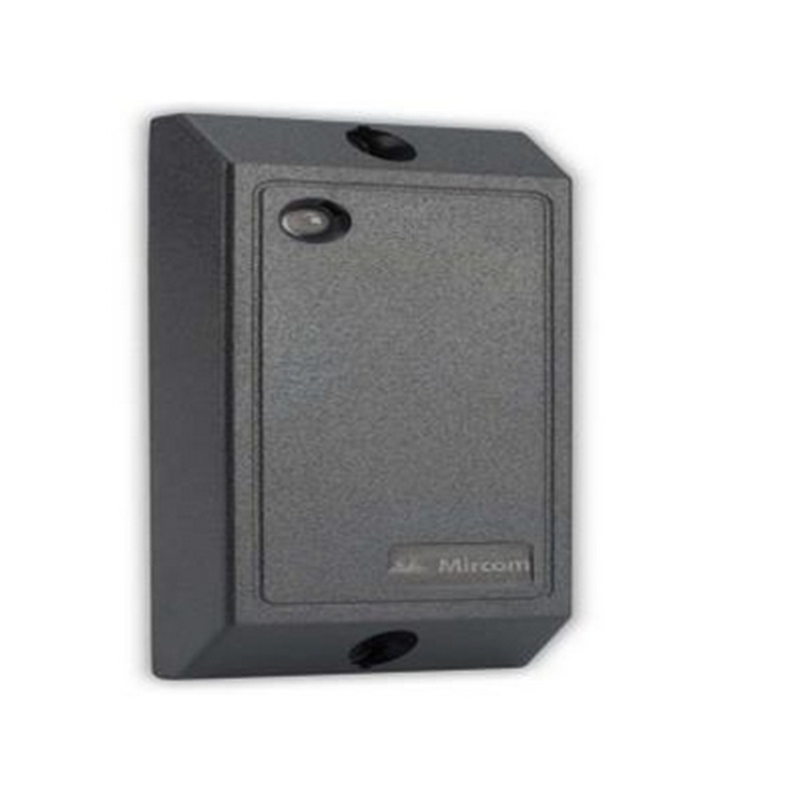 Available in surface universal enclosure, these units come complete with a microphone, tamper resistant speaker and have provisions for a postal lock and color camera to be installed. 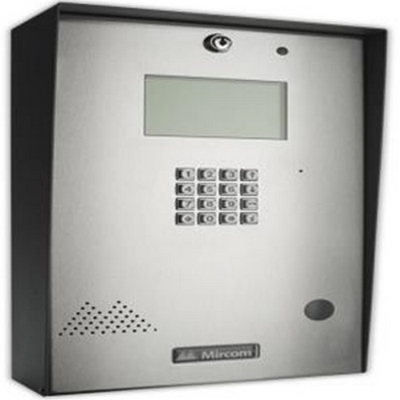 Mircom's TX3 Hands Free Electronic Directory Telephone Access Systems are designed to provide primary resident/visitor access control for condominiums, apartment buildings, office buildings, gated communities and industrial buildings with up to 2000 residents or users. The TX3 system utilizes hands-free, full duplex telephone communications between residents and visitors for granting access into the building. The system is configurable to support both an AutoDialer (ADC) system, which uses a dedicated phone line to dial preprogrammed numbers when the unique directory code is entered, and a No Phone Bill (NSL) system, which does not require a dedicated phone line. 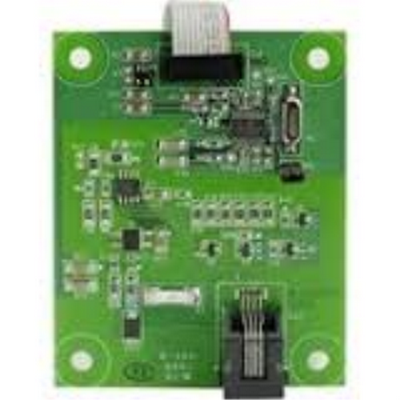 The TX3 system comes standard as an ADC system and requires only a dedicated phone line. For NSL configuration the system requires additional hardware components such as relay cards and relay cabinets.